It’s weird to think of Advance Wars as some sort of import-focused series. After all, we’ve seen the last four entries in the West, in some cases several years before they’re released in their original Japanese form. The last title, Days of Ruin, was released in the U.S. and Europe in 2008, after a breakneck localization process that saw completely different English names and conversations in the two regions. Japanese players could buy it… in October 2013. As a digital-only Club Nintendo reward. This is just the latest in the Famicom Wars franchise’s rocky, questionable release history, one sometimes affected by real-life conflict. Famicom Wars was released in 1988 on a Famicom system exiting its prime, a first attempt by developer Intelligent Systems at the engine that would later power the first Fire Emblem titles. 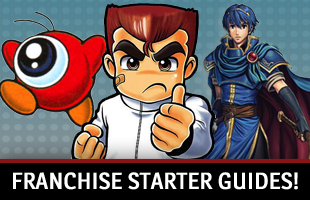 Whenever a Wars game appeared, Fire Emblem was sure to follow; since the two share so many mechanics and interfaces, one was ideal development prep for the other. Most notably, Super Famicom Wars begat Thracia 776 and Days of Ruin set the stage for Shadow Dragon; you can see the similarities in their reworked systems. Of course, this means the two compete for a spot on the release schedule, but I’ll get to that later. 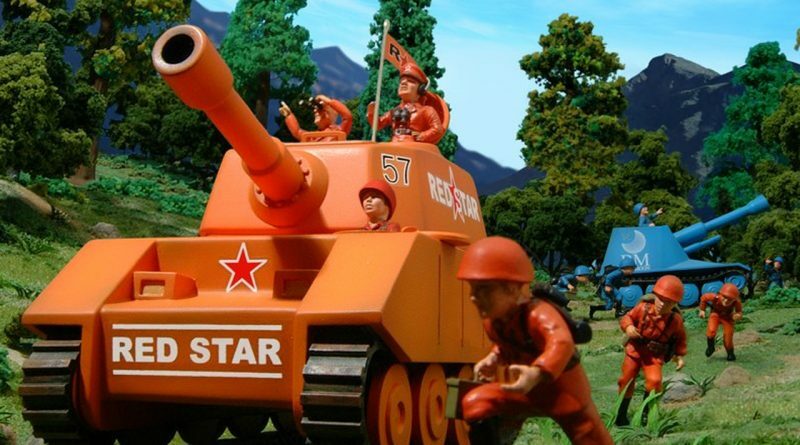 Like most pre-Advance Wars games, the original was a one-on-one affair; the campaign followed Red Star (changed to Orange Star in Western versions, though sprites were never modified) as it takes down Blue Moon’s forces. 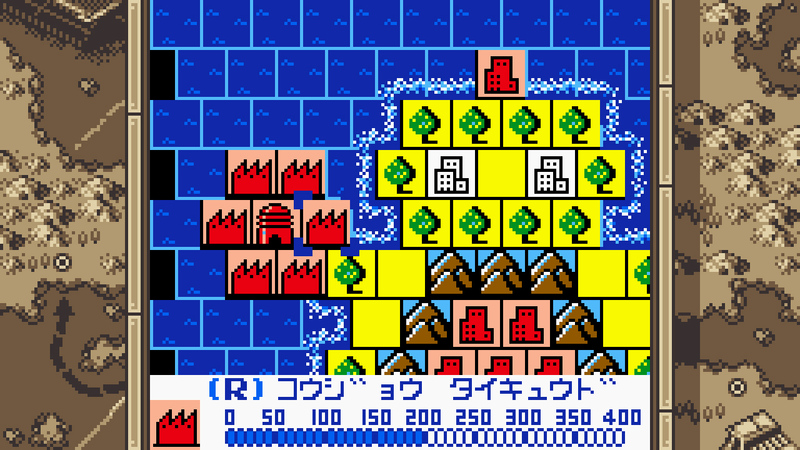 All of the basics of later games were here, like capturing and terrain effects, though generally the idea of pre-deployed maps was a later thing. It was a hit in Japan, and spawned a memorable commercial that would be referenced again and again over the years. 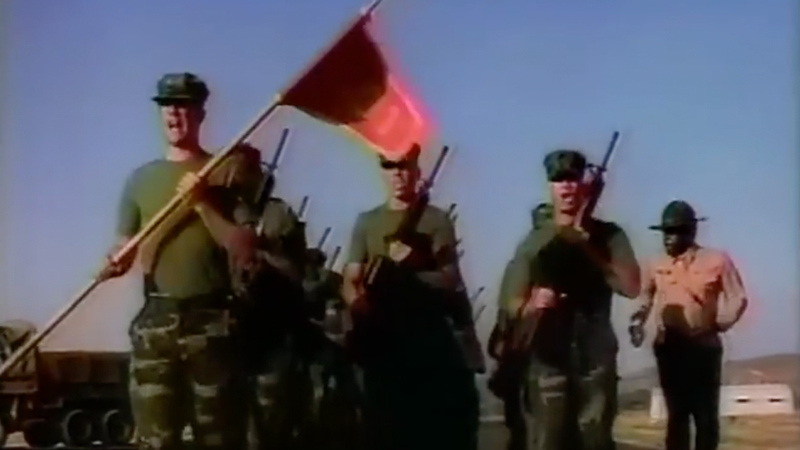 The second title, Game Boy Wars, was released at a time when the idea of what sequels were wasn’t so rigidly defined as it is now. (Think Zelda II.) It dealt with the monochrome screen by changing the foe to “White Moon,” but largely managed to fit the game’s systems on the weaker, smaller-resolution handheld. The big change, though? It used offset rows of squares to produce a hex-grid sort of effect, with each tile touching six others. This was continued in the Game Boy games, and gives them a very different feel from the Western releases. It also changes up a few of the capturing mechanics, making progress stay if the captured unit dies but also requiring more units and time. It makes attrition more of a factor and, with defending from more sides, easier to accomplish. Which, thankfully, makes Game Boy Wars’ maps play faster! Though maybe not fast enough. Both Famicom Wars and Game Boy Wars used a lot of time for the computer to think about the next move, and it was frustrating. While Intelligent Systems took a long hiatus from Wars games, Military Madness developer Hudson stepped in to give the portable titles a touch-up. 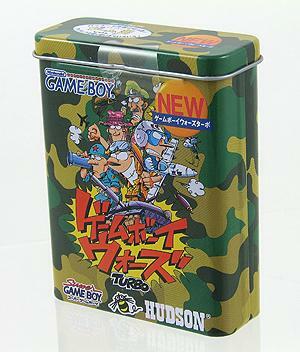 Game Boy Wars Turbo was a straight upgrade of the 1991 game, with nice extras: Super Game Boy enhancement, extra maps and a sweet aluminum tin case. The reason it’s called Turbo, though, was that it sped up thinking time substantially. It was a big help to those who actually wanted to finish a map ever. The follow-up, Game Boy Wars 2, added Game Boy Color enhancement and sported all-new maps, but it’s a very similar experience. Ten years after the last home game, Intelligent Systems stepped back in with Super Famicom Wars in 1998. Yep, a SNES release two years after the N64’s launch. 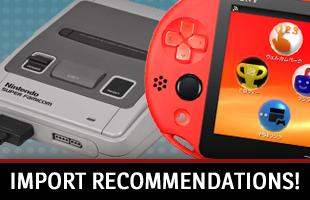 The system didn’t die nearly as fast in Japan, and was bolstered by the Nintendo Power system of memory cartridges and in-store kiosks that let you purchase and download new titles. Super Famicom Wars and Fire Emblem: Thracia 776 were among the service’s marquee releases, and though the latter got a limited collector’s edition at one point, Super Famicom Wars never saw a full retail release. And like Thracia 776 really set the stage for the GBA Fire Emblem games, Super Famicom Wars starts looking very familiar to those who got started with Western releases. Introducing four-player maps, COs with powers and a happier, cartoon-like aesthetic, it certainly took the game further away from glorified chess and closer to something with a wider appeal. That said, even if it were released earlier, it likely wouldn’t have made it to the West without some major character redesigns. Now, of course, we get to the turmoil. The game that you know as Advance Wars was imminent, but Nintendo of Japan still had some ammunition left for the Game Boy Color: the Mobile Adapter GB, a phone-based form of online multiplayer. Hudson had been crafting Game Boy Wars 3, a game that stepped up its ambitions in much the same way that Super Famicom Wars did on the console side, and it was only ready for release in mid-2001. 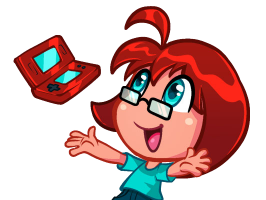 To give it some room on the schedule, the Japanese release of Game Boy Wars Advance (as it was known in Japan) was pushed to the fall, but since a Game Boy Color game in an obscure series had no shot in the West, its launch there went ahead as planned. 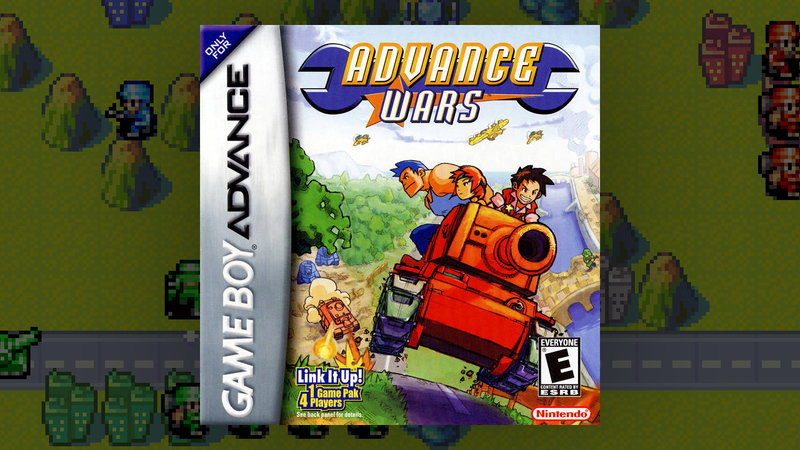 Advance Wars was released in the U.S. on September 10, 2001. After the World Trade Center attacks, other regional releases of Advance Wars were put on hold. It would see stores in Europe the following year, but in Japan, its future was irrevocably disrupted. 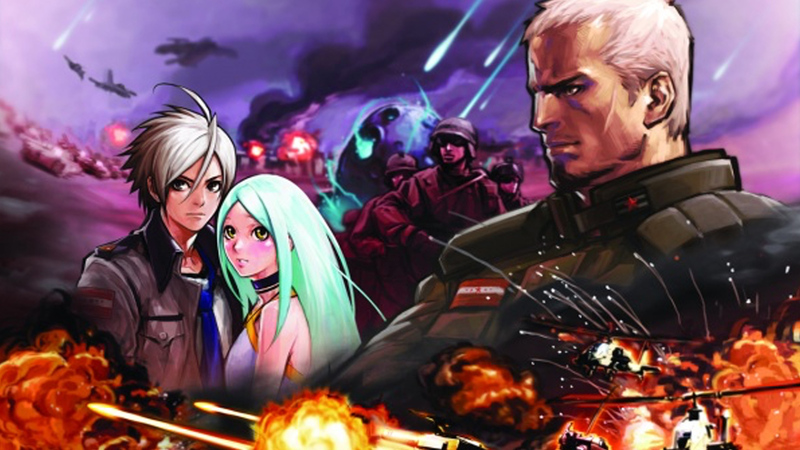 Advance Wars 2: Black Hole Rising was made with Western audiences in mind in 2003, and is considered by many to be the franchise’s premier release. Its home country would only get to play these two games as a last-minute compilation release, Game Boy Wars Advance 1+2, in late 2004 as a prelude to the release of the first DS entry. Famicom Wars DS (AW: Dual Strike in the West) serves as the lone instance of normalcy in the series, released in June 2005 before an American release that August. The disastrous saga of Days of Ruin followed; with its darker tone, it was certainly meant to enhance appeal in the U.S. and Europe, but Nintendo couldn’t have intended to sit on a fully-developed Japanese title for five years. All of this irregularity has shaken up the security of the franchise’s future, and it’s compounded by the side effects of a wonderful development: the burgeoning success of Fire Emblem, both domestically and abroad. Sales were slowing for Fire Emblem games until Awakening, with its innovative elements and endearing characters, became one of the company’s most profitable titles. That meant a lot of demand and pressure for a follow-up, and as development times get longer, there’s less of a need to alternate franchises to avoid flooding the market. So will there be a new Advance Wars game? Maybe. Hopefully. But as Fates showed, Fire Emblem comes first these days. Even still, it’s interesting to delve back into the series’ past and experience some of the earlier titles. Thankfully, we have a guide just for that purpose!